The story of this eatery begins back over a decade ago, when the Ingrams a culturally blended (Mexican/American) family, began sharing their love for slow cooked meats. This labor of love, known to others as Real Smoked BBQ, brought joy and prosperity to the Ingram family as they spread their barbeque love throughout Central and Northern California. As time went on they learned to prepare and serve up barbeque in a variety of ways, but none pleased the Ingrams more than the combination of quality smoked meats and the Mexican foods they had grown up with. This union of these two staples was enjoyed so much by the family that they decided it too should be shared amongst others. After years of kicking the idea around, the Ingram family turned their plans into a reality. 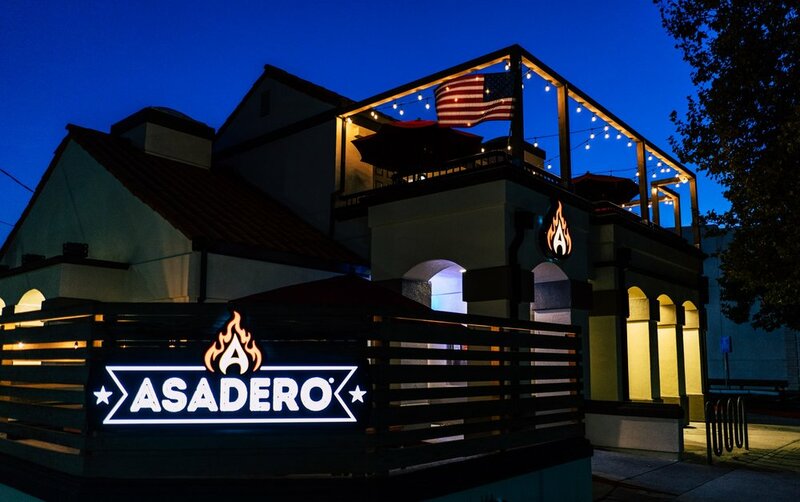 "Asadero" was founded June of 2017 in Santa Clara, California and is a family owned business—not a franchise. Now you're invited to taste what the Ingram family has been enjoying all this time. Stop on by and pay us a visit. You'll be glad you did.